Racine, WI — Randy Bryce – the 20-year ironworker, veteran and cancer survivor running for Congress to put working people and middle class families first — has raised more than $1 million this fundraising period for his campaign to unseat Speaker of the House Paul Ryan. In the three and a half months since the energizing launch of his campaign, Randy Bryce has raised a total of nearly $1.5 million. The $1 million raised in the third quarter, which closed on September 30th, came from an average contribution of just $25. The Bryce campaign will also report more than $1 million cash-on-hand in finance reports due later this month — near tripling the cash-on-hand total from the previous benchmark. The powerful demonstration of broad support will most likely be the most raised this quarter by any challenger to a sitting member of the House of Representatives. 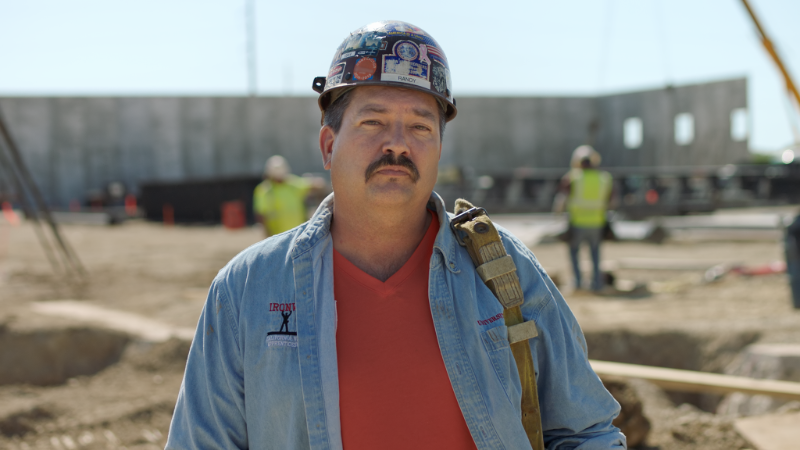 Randy Bryce is a veteran, union ironworker, and cancer survivor running to give working people and middle class families a voice in Congress, and to repeal and replace Speaker Paul Ryan and his pro-Wall Street agenda. Since announcing his candidacy in late June, Bryce’s campaign has drawn support from more than 38,000 individual contributors while earning support from countless elected officials, labor unions, progressive organizations, and grassroots activists. Bryce’s campaign for Congress can be found online at RandyBryceForCongress.com, at facebook.com/RandyBryce2018.